As a value-added service to our clients, DEECO provides access to project files on its own webserver. We call it DEECO Cloud. These days, many files for review and submittal have become too large for email or are often filtered by email servers as a security measure. Transferring these files can become burdensome without assistance from cloud-based storage options. With a username and password, clients can access their DEECO project files whenever and from wherever. A computer, tablet or smartphone is all that is needed. The site is designed to be cross-browser compatible, and has been tested using the latest versions of Chrome, Safari, and Internet Explorer. 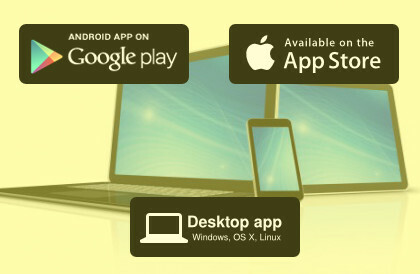 Desktop, Android, and Apple iOS apps are available, if preferred. Because collaboration requires two-way communication, DEECO allows clients to upload files to the webserver with minimal restriction. 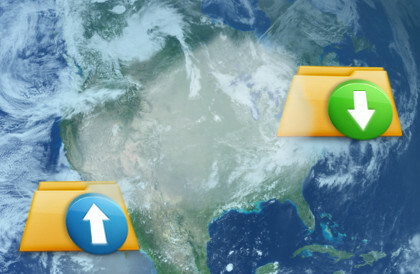 DEECO Cloud is hosted from a dedicated server located in DEECO's main office; never on a shared host. There are no 3rd-party banner ads, no tracking cookies (other than required for login), and never any spam. 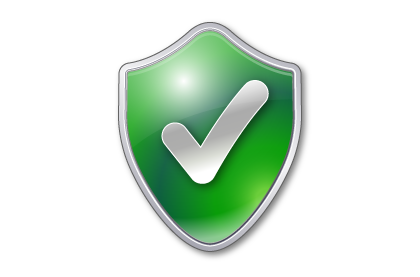 DEECO Cloud is intended for clients to access, sync, and share files free from viruses, malvertising, and compromise. 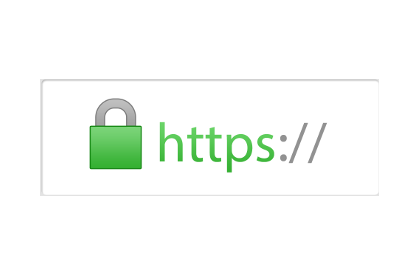 DEECO Cloud uses an SSL Certificate to protect users' passwords and data. All files are actively monitored for viruses. What can you do with DEECO Cloud? DEECO Cloud is our primary means of providing clients constant access to their project files, however as mentioned above, we provide DEECO Cloud as a value-added service. To that end, clients are free to upload files to predefined company folders on the server and share with whomever they choose. Folders created and files uploaded within the client company storage hierarchy cannot be deleted or overwritten without administrator intervention to prevent loss. Individuals are allocated storage outside their company folders for private photos, music or other files. These files and folders are unrestricted. DEECO does not tolerate piracy or other misuse of DEECO property. More information regarding features, apps and other capabilities is described in a manual provided in each user's home folder.